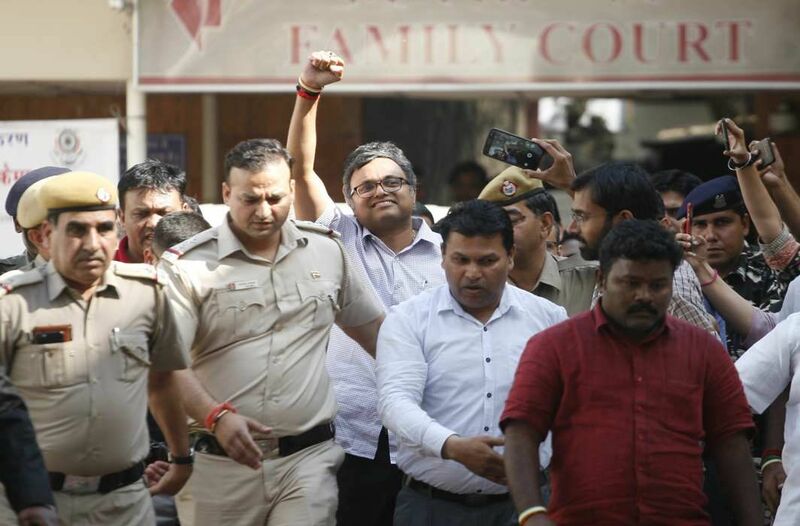 The Directorate of Enforcement (ED) on Wednesday (June 13) filed its charge-sheet against Karti Chidambaram, son of former Finance Minister P Chidambaram, in the Aircel-Maxis case in the Patiala House Court’s CBI special court. The court will take this up for consideration on July 4. 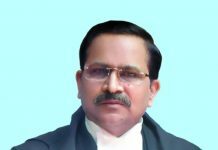 According to the press release, the ED has filed prosecution against Karti and two companies – Advantage Strategic Consulting Pvt Ltd (ASCPL) and Chess Management Services Pvt Ltd (CM) – in the 2G spectrum case of Aircel-Maxis. The charge-sheet says that Maxis had invested USD 800 million (Rs 3,565.91 crore) as FDI. The authority of the Finance Minister was limited to Rs 600 crore at that time. The Cabinet Committee on Economic Affairs (CCEA) was the competent authority for FDI proposals for over Rs 60 crore. In this case, says the Press release, FDI was projected as Rs 180 crore, which was the par value of the shares acquired by Maxis, whereas the FDI was actually Rs 3,565.91 crore. 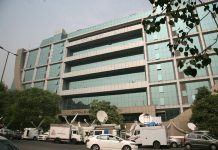 The ED has also charged that Advantage Strategic, a company controlled by Karti also received RS 26 lakh from Aircel Televenture Ltd, the Indian company, which sold shares to Maxis. “This payment was received immediately after FDI approval. ASCPL was set up at the directions of Karti … and was controlled by Karti… He also arranged the funds for setting up of ASCPL… Internal e-mails show the control of Karti … over each and every aspect of the business affairs of ASCPL,” adds the charge-sheet. The charge-sheet shows a “conspiracy” angle when the proposal was projected. The charge-sheet also said that no genuine or bonafide financial transactions occurred during the FIPB approvals of Aircel-Maxis. It said that the companies involved were unable to offer any logical explanation for it. The charge-sheet also mentioned about the attachment of properties of Karti P. Chidambaram. It said that a total of Rs. 1,16,09,380 was attached by the ED. Fixed Deposit of Advantage Strategic Consulting seized by ED was Rs 26,00,444, also attached. The acount of Karti Chidambaram seized by ED had Rs. 90,00,000. And another account of Karti, with Rs. 8,936 in it was also attached.